Rogue Affair (Book 2): When all else fails, find passion. Ten all-new resistance romances for readers who take their happily ever afters with love, hate, and all the dirty bits in between. 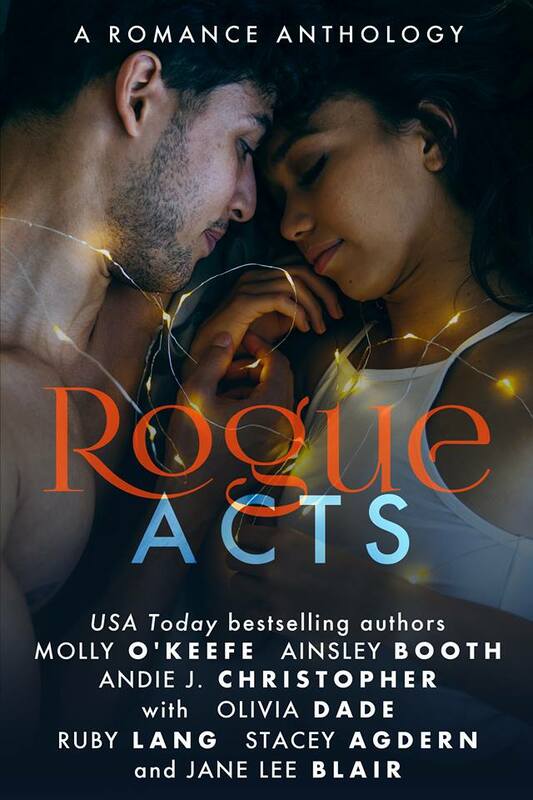 Rogue Acts (Book 3): when resistance turns to action, love always wins. Seven new romances for readers who love as hard as they believe. Rogue Hearts (Book 4): from high office to the heartland, six brand-new romances about #resistance for readers who haven’t given up hope for a Happily Ever After.